No Fog† anti-fog lens treatment. 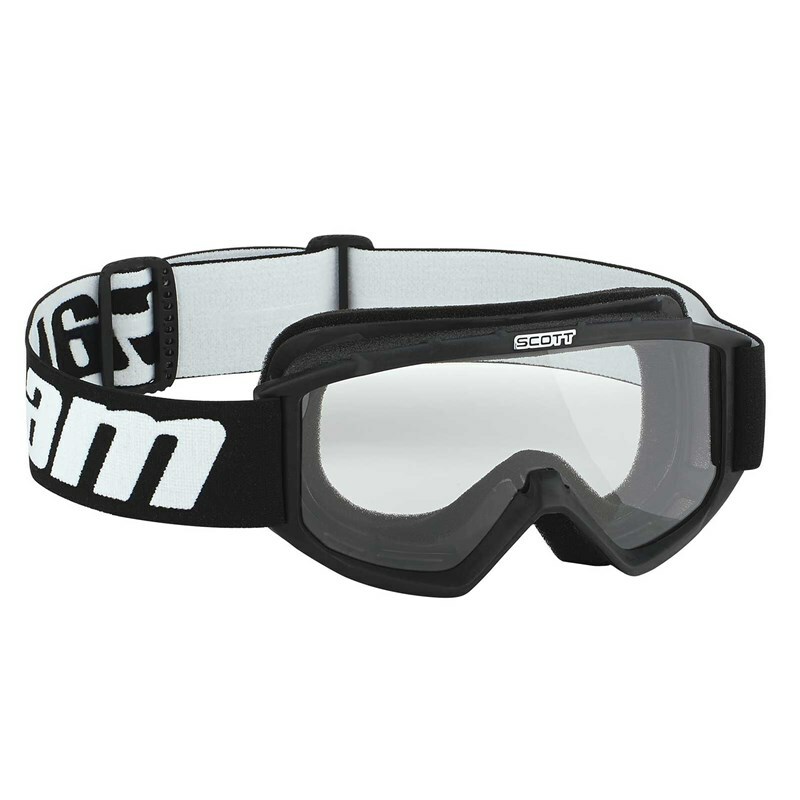 100% Plastic UV protected clear Lexan† lens. 18999 Great Smoky Mtn. Exp.